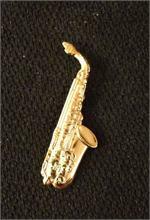 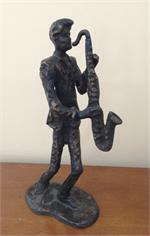 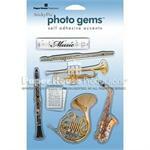 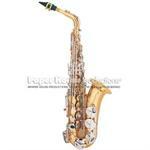 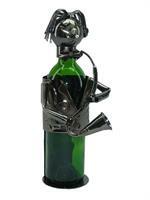 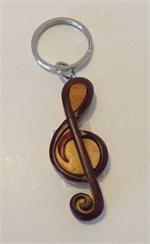 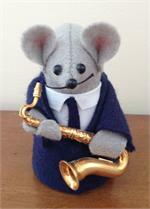 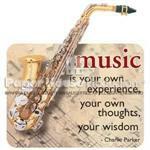 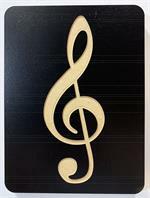 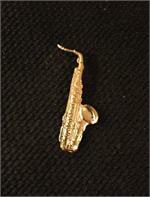 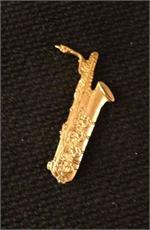 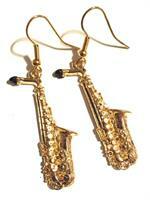 Magnet - Sax w/quote "Music is your own experience . 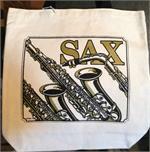 . ."
Tote - Sax - natural, 14"x14"